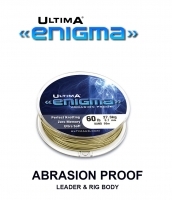 When fishing for predators you need strength, abrasion resistance and reliability. 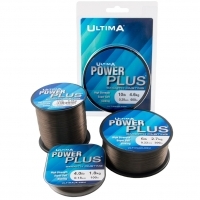 Ultima’s hi-tec range of braids, monos, leaders and hook lengths will deliver all this and more in every condition. 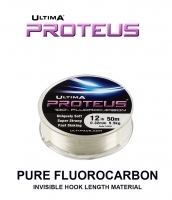 Developed and tested over many years in the toughest conditions by some of the best predator anglers in Europe, Ultima’s performance and reliability cannot be matched. 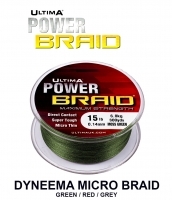 You only need to look at Ultima Power Braid® the micro thin HPE four strand braid with the unique Teflon® coating for smoother casting and high abrasion resistance. 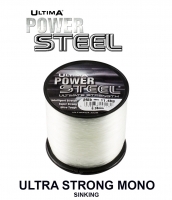 If you prefer a mono there is the remarkable is Power Steel the strongest and lowest diameter monofilament with ultra-low stretch for almost braid-like sensitivity or Power Strike the superb super tough low stretch pike and predator mono for the toughest conditions. Check out the full range below. Setting up an account is easy and free shipping is available to most areas. Check out our special offers above. Join the newsletter to receive exclusive offers.